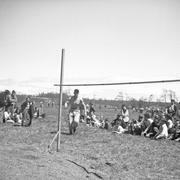 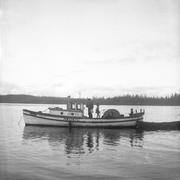 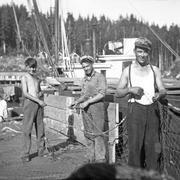 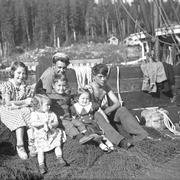 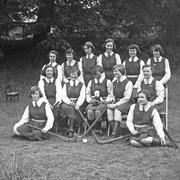 Most of the photos in this collection were taken between 1940 and 1960, a period that saw unprecedented growth and change in Campbell River. 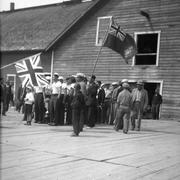 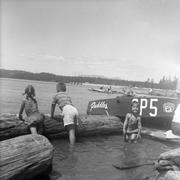 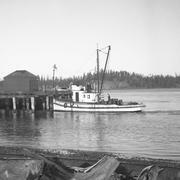 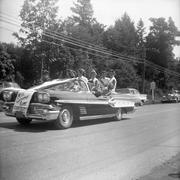 In 1945 Campbell River was an unincorporated village of less than 2,000 people. 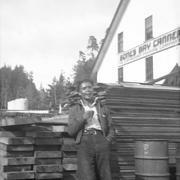 The road linking Campbell River and Kelsey Bay had only just been built (1944) and the Island Highway was one lane wide. 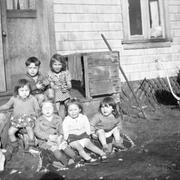 Some homes lacked indoor running water and the number of telephones in the community stood at 119. 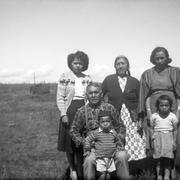 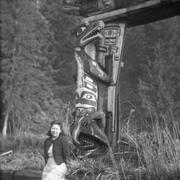 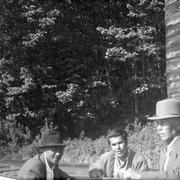 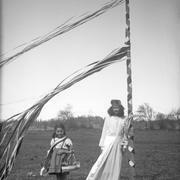 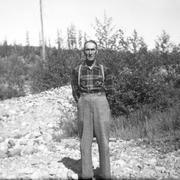 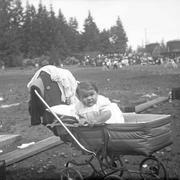 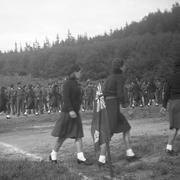 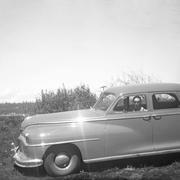 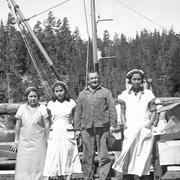 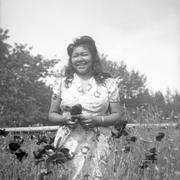 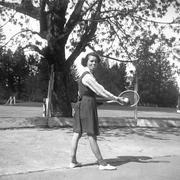 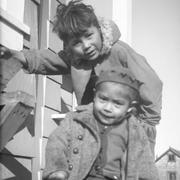 In 1945 the world was also very different for Campbell River’s First Nations residents. 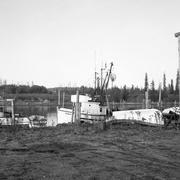 The population of the Tyee Spit Reserve was less than 100 people. 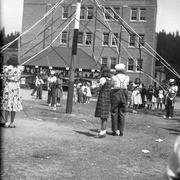 The children that lived there were not permitted to attend the local public school and the adults were not allowed to vote, participate in traditional ceremonies like the potlatch, or pursue the resolution of outstanding land claims. 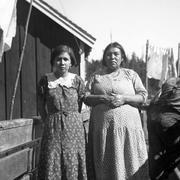 Legally they were not citizens of Canada. 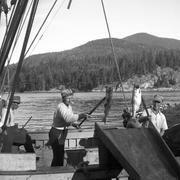 In the face of this, the commercial fishing industry provided many, including women, with a decent income. 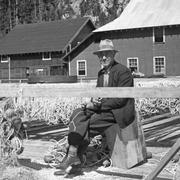 In 1945 the John Hart power project was announced and the construction of Elk Falls Mill was announced in 1950. 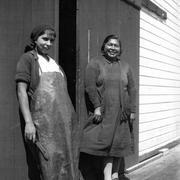 For Campbell River’s First Nations people the closure of the nearby canneries in 1947 and the revision of the Indian Act in 1951 were equally significant. 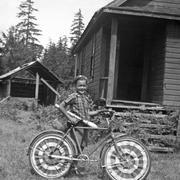 By 1960 all of the above had changed.